VF Franchise Consulting is pleased to invite you to private one-on-one meetings to explore franchise opportunities from leading international brands in Food & Beverage, Education and Professional Training franchises. 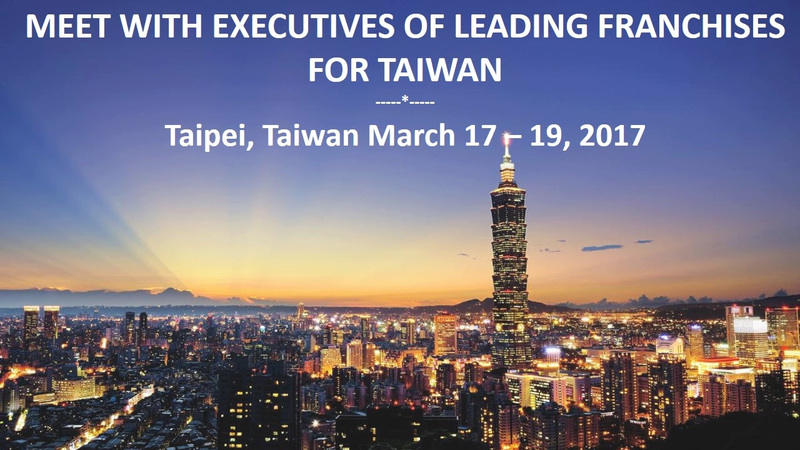 All of whom are seeking investors and master franchisees for Taiwan. SPACE IS LIMITED RSPV NOW !!! 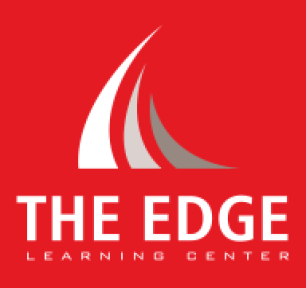 The Edge® is a Hong Kong based learning centre designed to help students get into the TOP Universities in the US, UK, and Canada. The Edge is Hong Kong’s #1 SAT Preparation service provider. Expert training and guidance, many from Ivy League educated consultants. The menu specializes in 21 mouth-watering signature sauces and seasonings with flavor sensations ranging from Sweet BBQ™ to Blazin’®. This brand is the recipient of hundreds of “Best Wings” and “Best Sports Bar”. 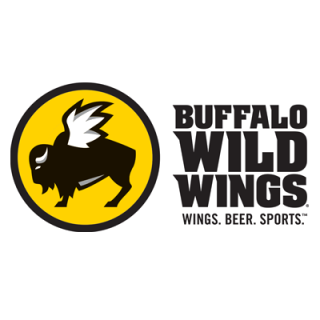 More than 1,190 Buffalo Wild Wings locations around the world. 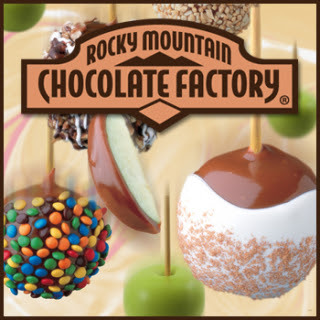 Rocky Mountain Chocolate Factory® was founded in Colorado, USA. Their factory produces over 3 million lbs. (1.3+ million kg) of gourmet chocolate per year that can be found in our stores worldwide. 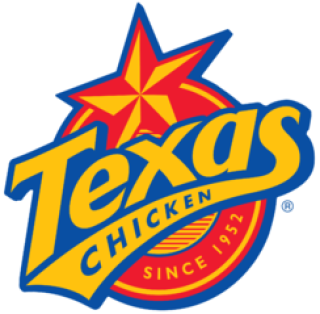 Over 400 franchise locations around the World (US, Canada, Japan, South Korea, the Philippines and the Middle East).